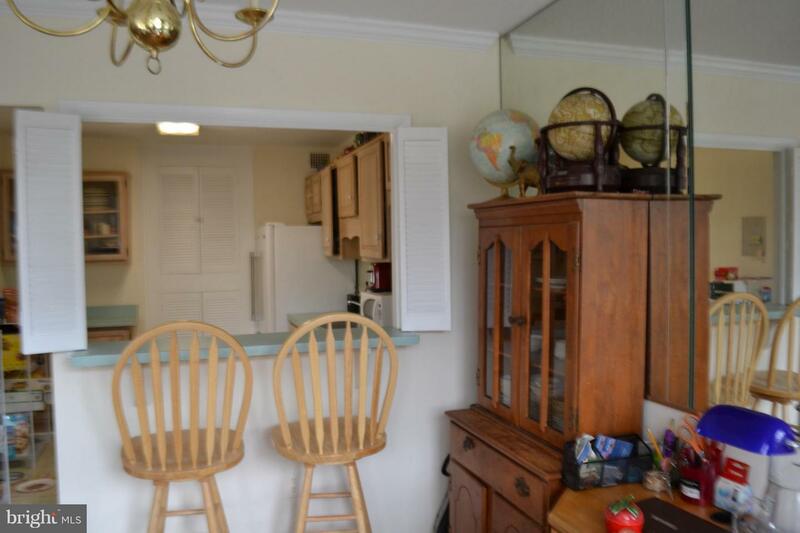 2 B, 2 BA with balcony with view of National Harbor. 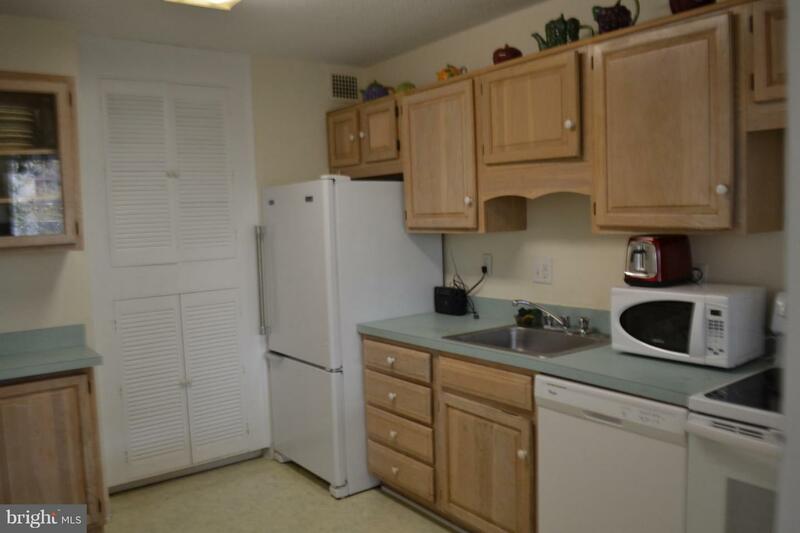 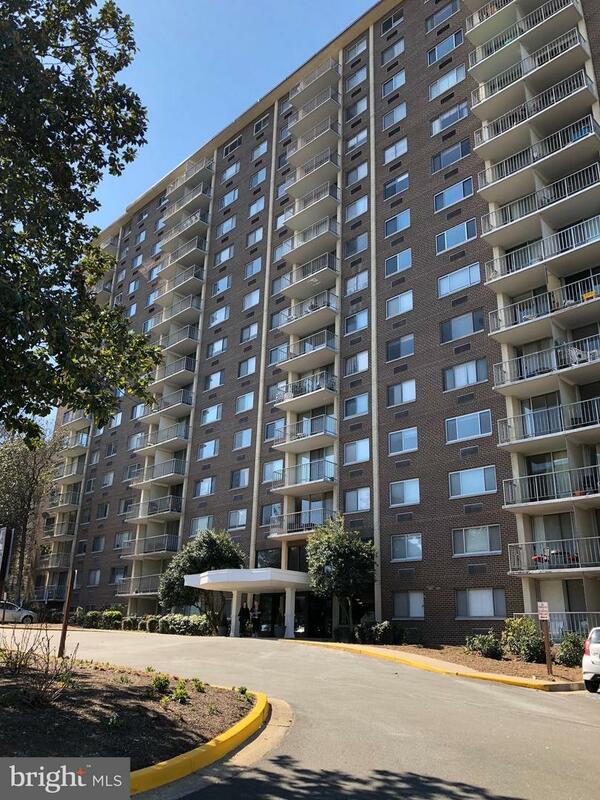 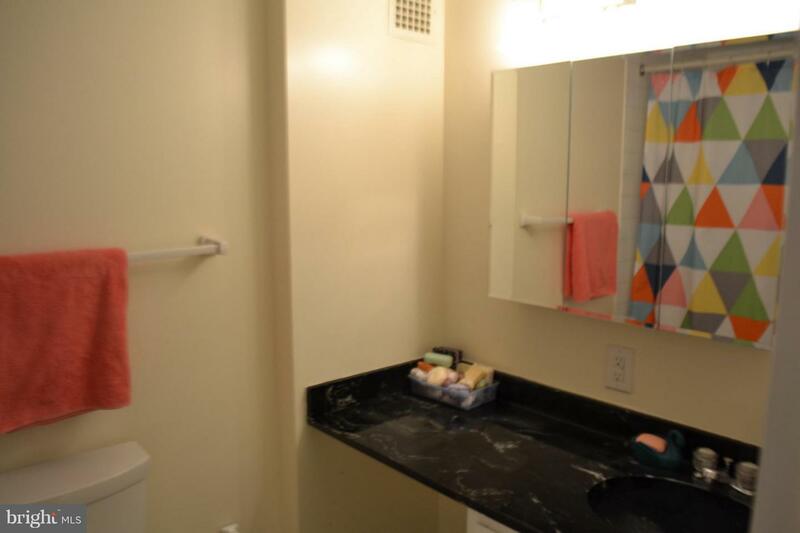 Fourth floor unit in a high rise with 24 hr front desk, swimming pool, tennis courts. 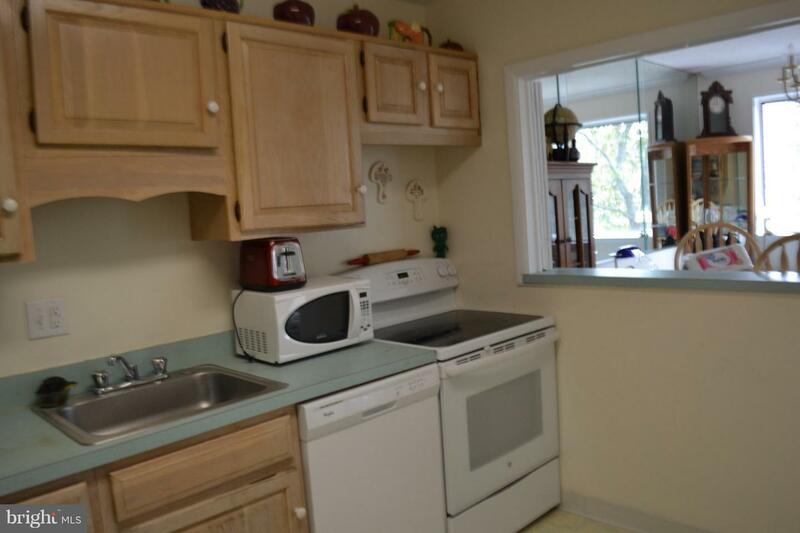 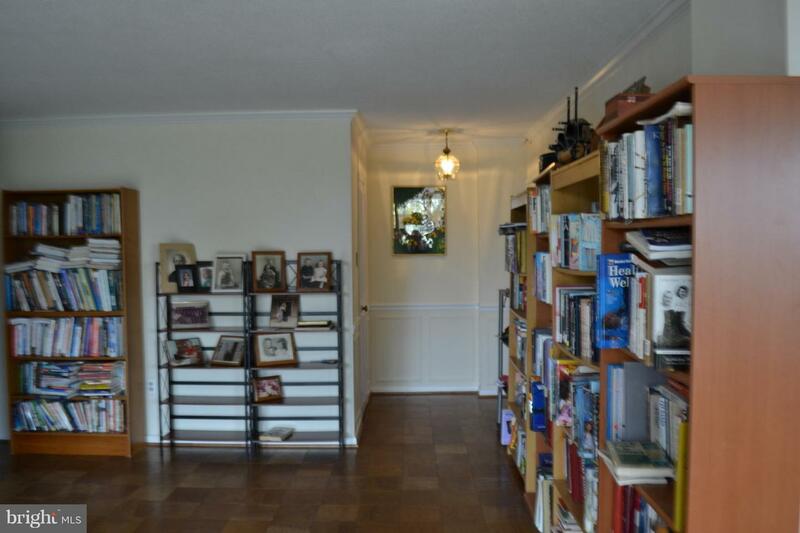 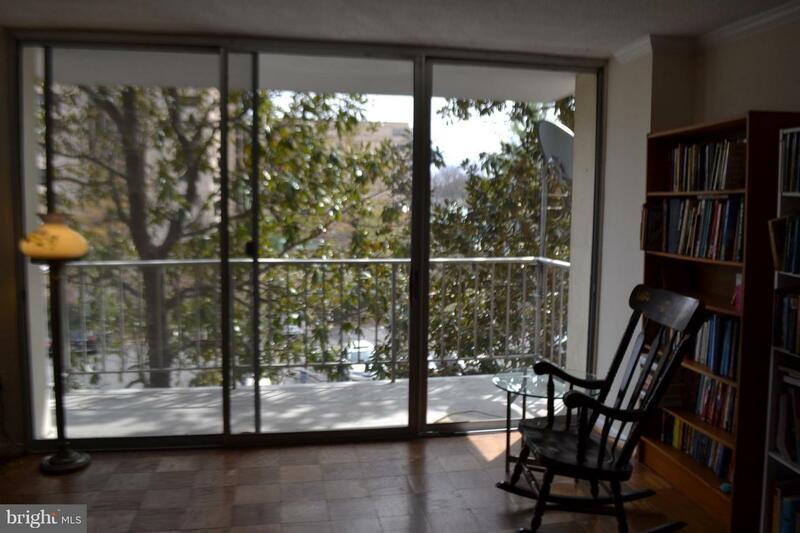 HDWD parquet floors* 5 blocks to Huntington metro*great opportunity to renovate*Sold "as-is".